H.14439 - GOLF MEMBERSHIP SPOT WITH HOME! Premier location with spectacular golf course and sparkling lake views! One of the finest estate homes and views in Mediterra! Entertain on your expansive tropical lanai featuring western exposure. Show stopping pool, spa, fountains, lush landscaping and outdoor kitchen and bar. Meticulous details and finishes throughout the home. Soaring 20 foot ceilings. 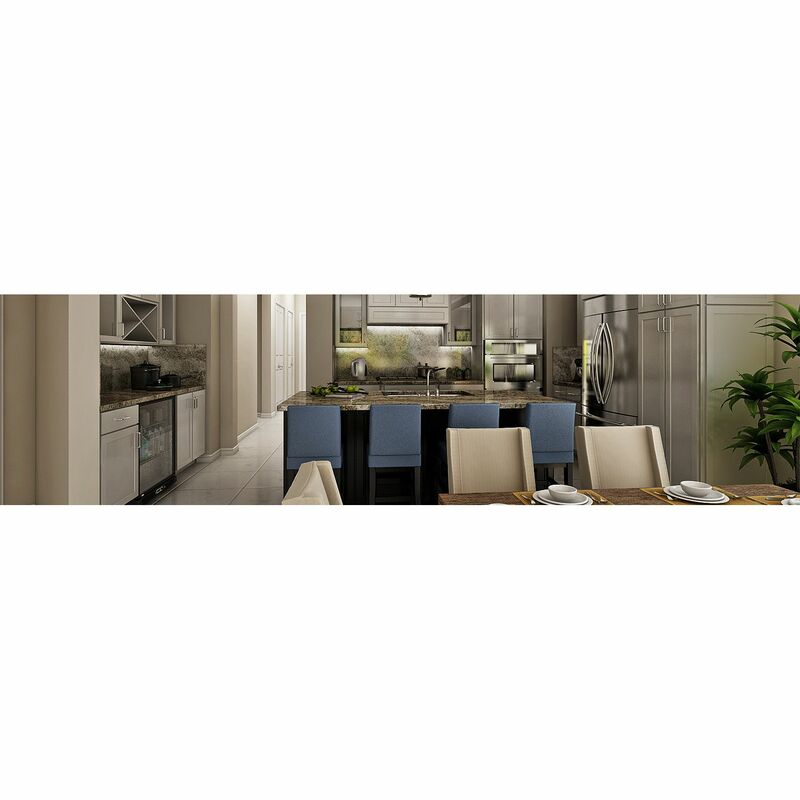 Gourmet chef's kitchen is a showplace of custom cabinetry professional appliances, 2 sinks and 2 dishwashers! Generator. Spectacular Media room. Wine Room. 2 washers and dryers in the home! Luxurious masters retreat with separate master baths along with a washer and dryer. Guest house with 2 bedrooms. 3.5 car garage. The home comes fully furnished and lavishly appointed. You must see it to appreciate it. Award winning Tom Fazio golf courses, private beach club, pickleball, bocce ball and resort amenities. I would like more information about 15927 Roseto WAY Naples, FL 34110 MLS #219023036.